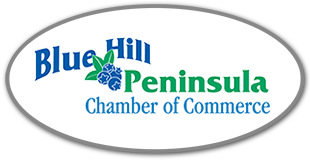 Blue Hill Peninsula Chamber of Commerce Cabin Fever Reliever-Business Open House-CANCELED!!! 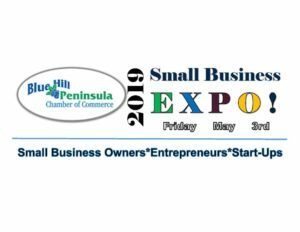 Cabin Fever Reliever-Business Open House-CANCELED!!! Due to the anticipated weather with snow and ice, the Cabin Fever Reliever scheduled for tomorrow evening at the Blue Hill Inn, has been canceled. Please join us next month for the next Cabin Fever Reliever Business Open House- at Compass Rose Books. and welcoming the community to visit their place of business for a casual open house reception. Refreshments & good company provided.